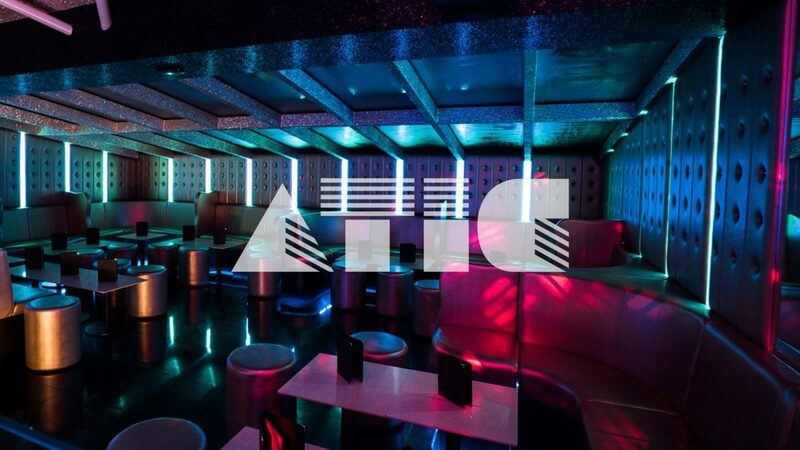 ATIC Records are coming out of hibernation for their first show of 2018. It’s going down on Saturday 5th May at Lake District hot-spot BAHA. After months spent holed up in the studio putting the finishing touches to her new album, Niko will be performing the bulk of the record live and Aim will be spinning a vinyl only set into the early hours. Expect tuff disco, old skool stingers and classic house along with cuts from Aim albums ‘Cold Water Music’, ‘Hinterland’ and ‘The Habit Of A Lifetime’. Support will come from longtime ATIC fan and Vinyl Cellar head honcho DJ Bligeness. For more information, Early Bird tickets or to book your own exclusive booth this stylish late lounge visit BAHA. Check out the facebook event here. See you there!